A TouchPad or ClickPad is a pointing device with a touch-sensitive surface located on the palm rest of the notebook. On some notebooks, the right side of the TouchPad has a vertical line that indicates a scroll function. Additionally, two or more buttons that function as left and right buttons on a conventional mouse pointing device usually accompany the TouchPad. On ClickPads, clicking the lower left or lower right corners functions as left or right buttons on a conventional mouse pointing device. To drag-and-drop an item, tap the TouchPad twice to select the item, swipe your finger to move it, and then lift your finger to release it. 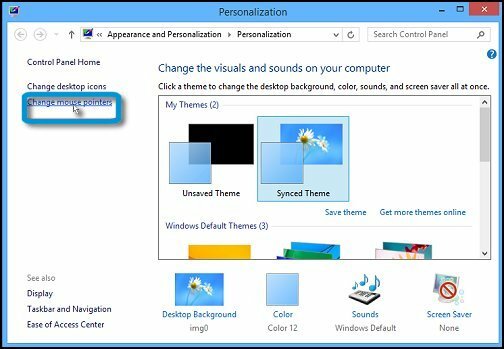 To zoom-in or -out while working in a window, place two fingers on the TouchPad and move them outward to zoom-in and inward to zoom-out. TouchPad zooming only works in those applications that already have zoom functions, such as a photo browser or word processor. 1. 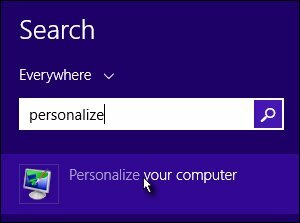 From the Start screen, type personalize to open the Search charm, and select Personalize your computer from the search results. 2. In the Personalization window, click the Change mouse pointers link to open Mouse Properties. 3. 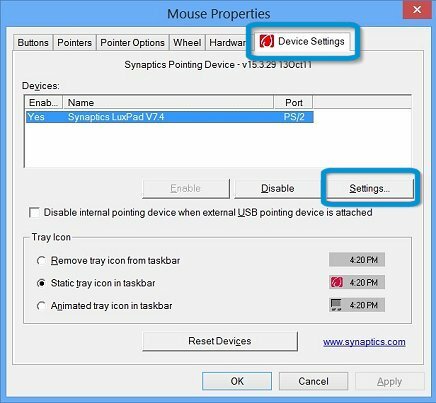 Click the Device Settings or the ClickPad Settings tab of Mouse Properties. If you have a Synaptics device, the tab includes the Synaptics icon . 4. Click Settings to open the Properties window. 5. The Properties window is divided into three areas to help you with TouchPad or ClickPad configuration. The left side of the window lists gestures and actions. Click to highlight individual gestures or actions. When highlighted, select the Help icon to find out more information or select the Settings icon to change the settings. The lower right side shows the finger movement associated with the gesture or action. The upper right side shows the on-screen response to the finger movements. 6. Turn on or off individual gestures by clicking on the checkbox next to each item. A checkmark in the checkbox indicates that gesture is enabled.